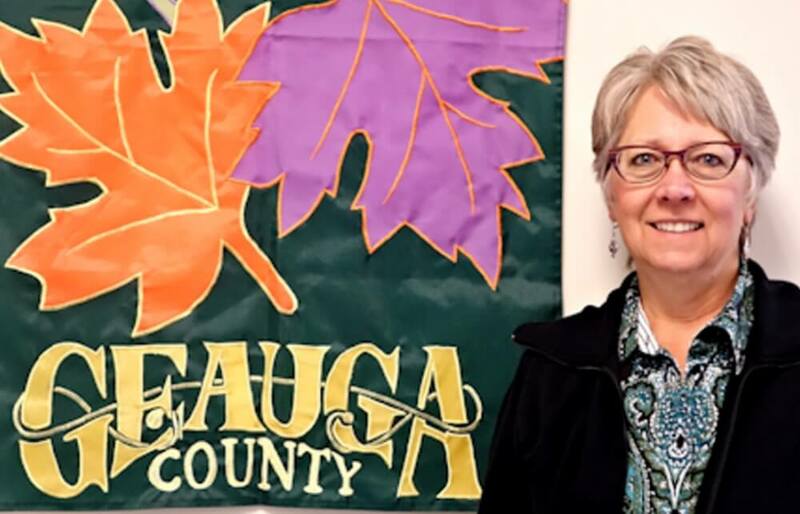 Geauga County Public Library is pleased to announce that Christine Reda has been hired as the Human Resources Coordinator. In this new position, Ms. Reda will be responsible for ensuring compliance with employment laws, directing human resources functions for the library, administering benefit directives, managing orientation, developing programs that enhance employee relations, revising and maintaining the employee handbook, mediating employee relation issues and other staffing-related duties. Ms. Reda most recently worked at Technical Consumer Products in Aurora for nine years as the Human Resources Manager, acting as recruiter who also presided over orientation and on-boarding. She provided and monitored leave requests, stayed current on worker’s compensation law and presented information to the staff, ensured job description exemption status and handled many other HR issues. She also worked at DeepGreen Financial in Highland Hills as a Human Resources Generalist; National City Corporation and MCGiX Corporation as a Human Resources Generalist; and Cleveland State University as an HR Office Assistant. Ms. Reda holds a Bachelor of Business Administration in labor relations and human relations from Cleveland State University. She was the president of the Cleveland State University SHRM Chapter, 1999 – 2000 and is HRCI certified as a senior professional in human resources SPHR since 2007. Ms. Reda resides in Ravenna with her husband, Patrick. The Geauga County Public Library includes four full-service branches in Bainbridge, Chardon, Chesterland (Geauga West) and Middlefield; two library stations housed in schools in Newbury and Thompson; two Bookmobiles that serve farms and community centers; a Lobby Stop vehicle; a car for homebound patrons; and one administrative center where technical services, computer services, facilities and administrative functions reside. GCPL has more than 500,000 books and ebooks. The collection also contains more than 100,000 audio / video items and 400 research databases available through its website. GCPL is a member of the SearchOhio / OhioLINK consortium, giving patrons access to more than 66 million items. Learn more about the Geauga County Public Library at the GCPL website, GeaugaLibrary.net. Pictured In Photo: Geauga County Public Library is pleased to announce that Christine Reda has been hired as Human Resources Coordinator.